Reach the Peak for Essential Oils! If you're looking for a more natural approach to alleviating some of your pet's health concerns, essential oils are a fantastic starting point. One thing that makes essential oils such effective healers is their potency. Essential oils are derived from highly concentrated parts of plants that contain their aromatic and wellness properties. To make one pound of Eucalyptus essential oil, you have to use 50 pounds of the plant and it takes 6,000 rose petals to make just one drop of rose essential oil! Rocky Mountain Oils is one of our most trusted essential oil providers. 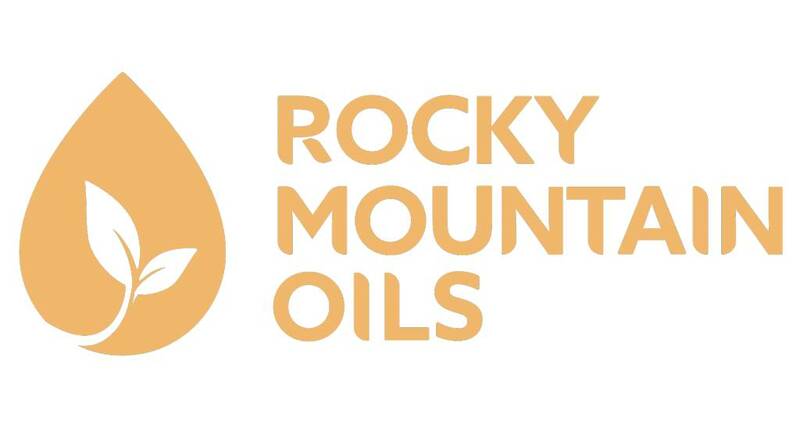 Founded in 2004, Rocky Mountain Oils was created by a collection of enthusiasts who were determined to develop essential oils that were pure and safe to use for the entire family. Whether using by diffusion, topical application, or in the household, Rocky Mountain oils help enhance your life and the life of your pet naturally. Each bottle is labeled with the name, scientific name, source country and size - either 5 ml or 15 ml bottles. They also contain three icons to help guide you on how best to use your oil of choice. If your new to essential oil use, we'd love to help guide you toward the best choices to complement your pet's health. Read more here about the history of, and information on general use of essential oils and then head on down to The Pet Beastro so we can help find the right oil for your pet's needs.